Every day more companies are working on team building techniques to improve the motivation, increase the resistance to stress, enhance the communication and improve confidence of their workers, to get integrated, motivated and productive teams. 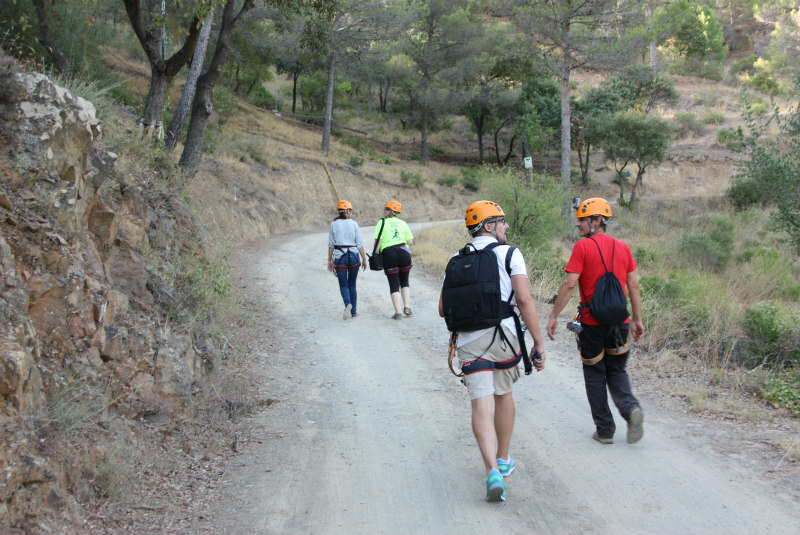 In Vies Altes we are aware of how important it is to work surrounded by a good team, so we promote activities for groups, offering fun activities and adventures in the best natural environment surrounded by vineyards and trees in the heart of the Priorat. 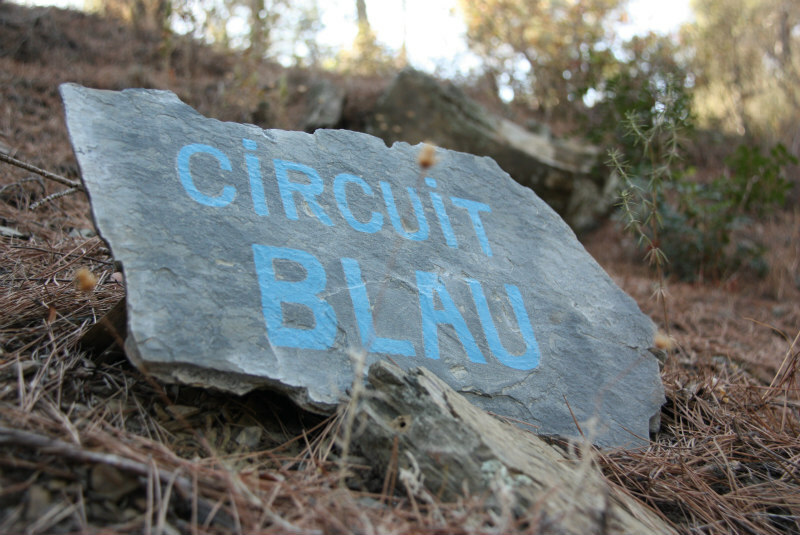 This month we have welcomed the autumn with the visit of Gecofor team, that after making the Circuit of Initiation, they enjoyed an authentic outdoor adventure, in the our renovated Blue Circuit. 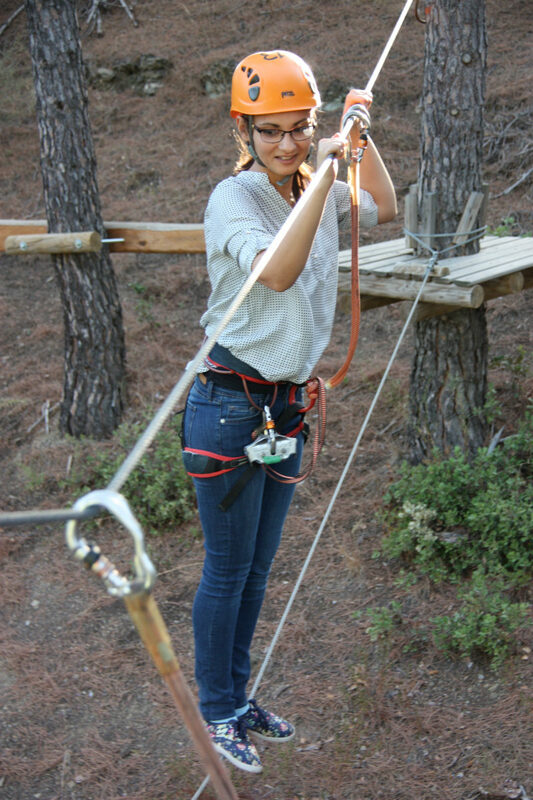 They lived an exciting day, in a natural and safe environment where they could practice their skill and ability crossing the forest from tree to tree. 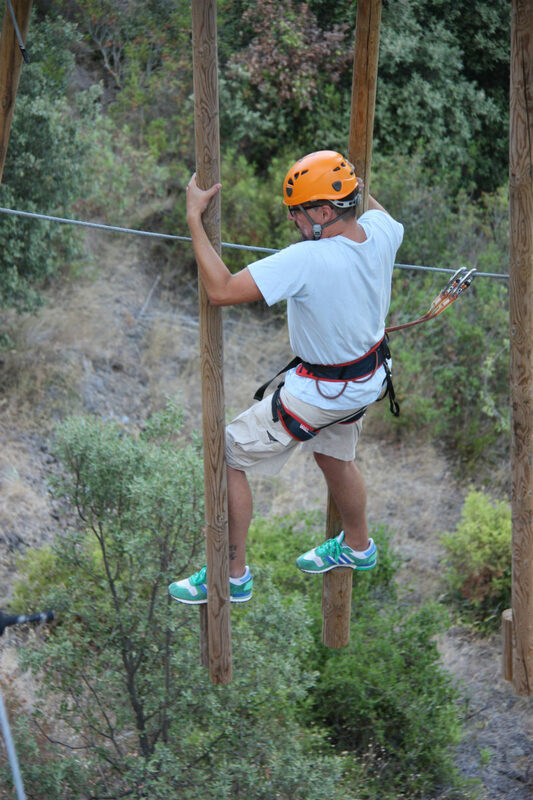 In Vies Altes we have designed our multi-adventure circuits with different levels of difficulty and different physical activities so that everyone can overcome their own challenge regardless of their fitness level or experience. 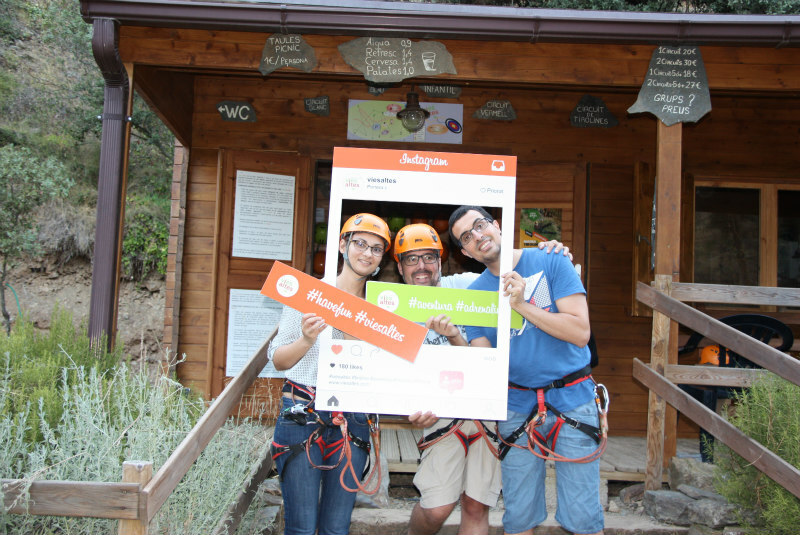 If you also want to live an exciting day in a unique and natural environment with your coworkers or friends, come to discover and enjoy the multi-adventure circuits that Vies Altes have designed, so that nobody is left without adventure. 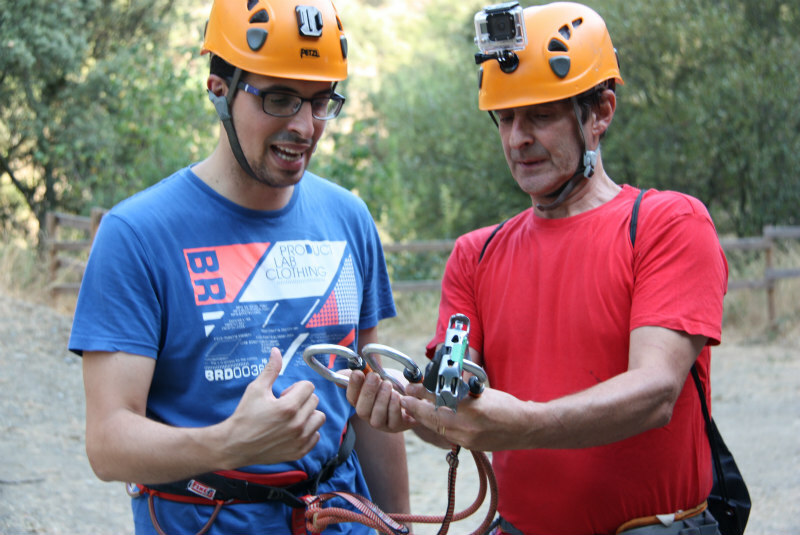 Also, if you participate in our draw Viu l'Aventura amb Vies Altes you can win a ticket for two adults so you can enjoy the experience with your partner, friend or whoever you like. 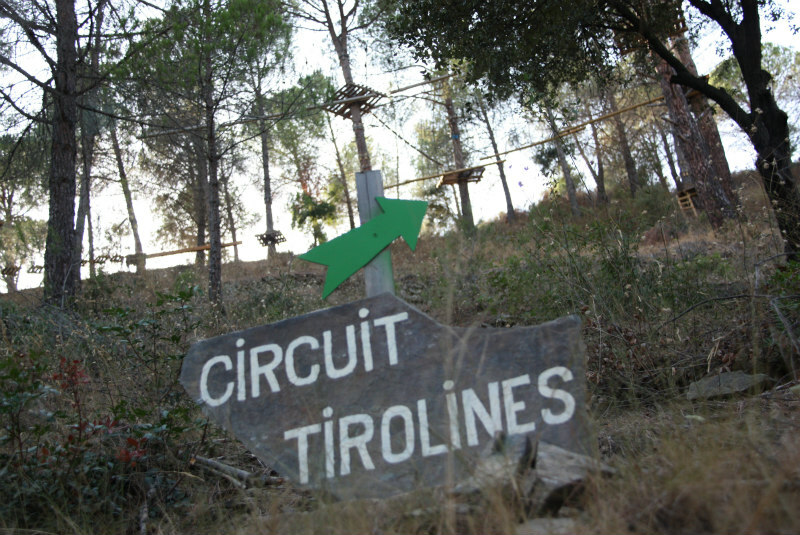 Become a fan of our Facebook page, share the publication, write a comment and you can choose the circuit that you want to enjoy.